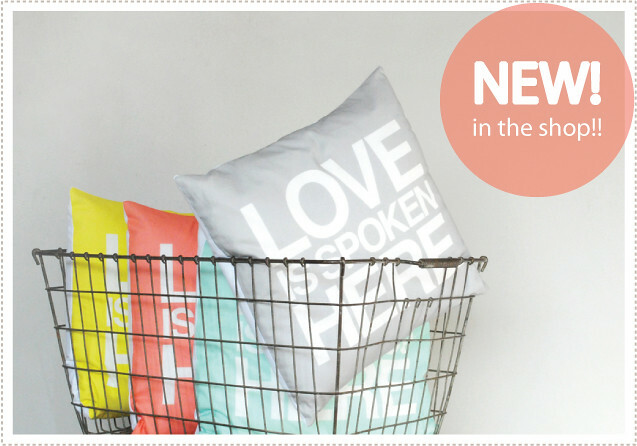 mer mag: New Pillows in the shop and a print sale! I've been having a lot of fun adapting my work to fabric and wanted to share a few items with you. Now in my shop I'm offering some of your most beloved prints in pillow form! 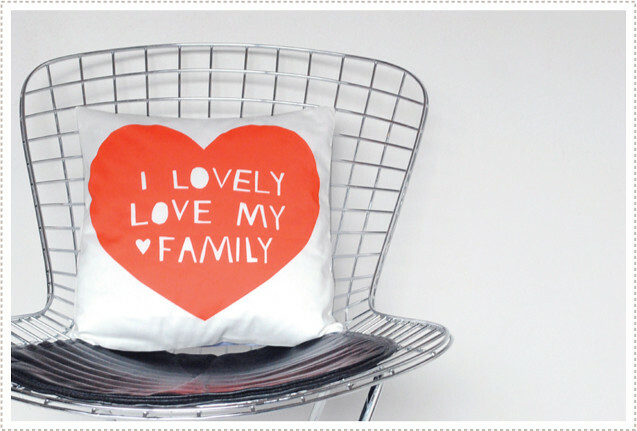 Shop Love is Spoken Here and I Lovely Love My Family pillows here! Order before Dec. 15 for Christmas delivery. And this weekend get 20% off all print purchases! Just enter "lovelysale" in the convo section and I'll refund the difference! these look wonderful! such nice colors!